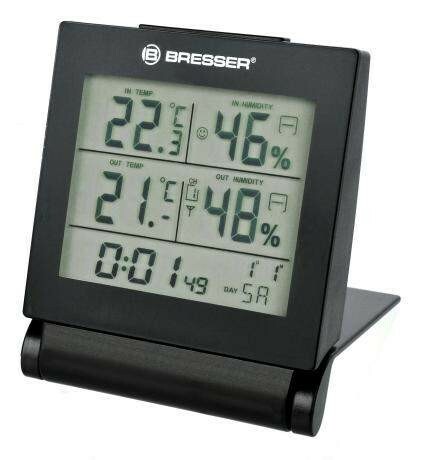 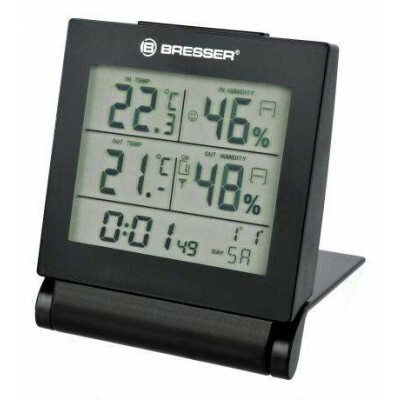 Bresser have produced this neat and compact thermometer, which is perfect for those who like to know what the temperature/humidity is when travelling, with the added bonus of an alarm clock. 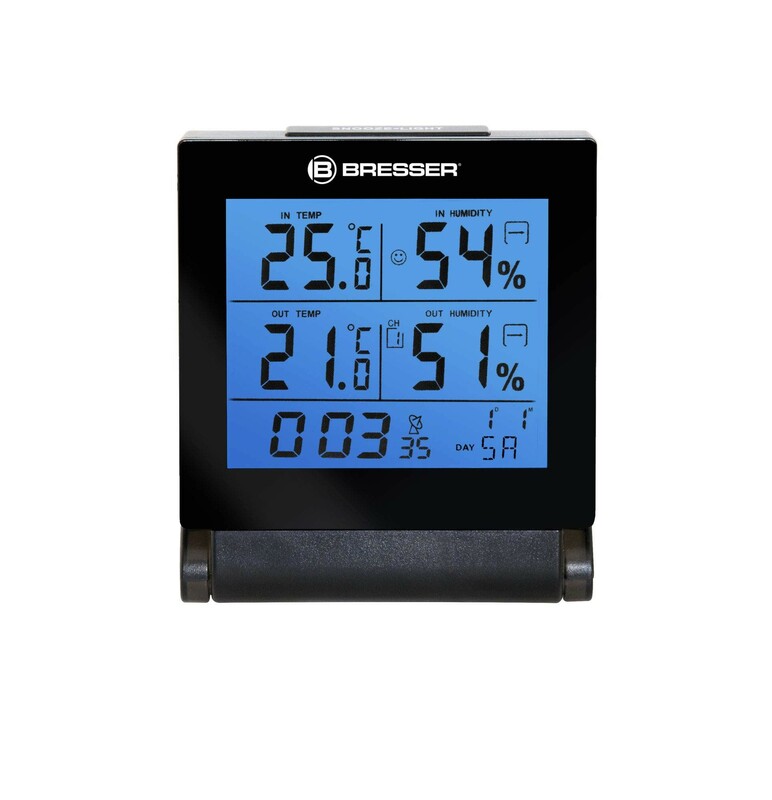 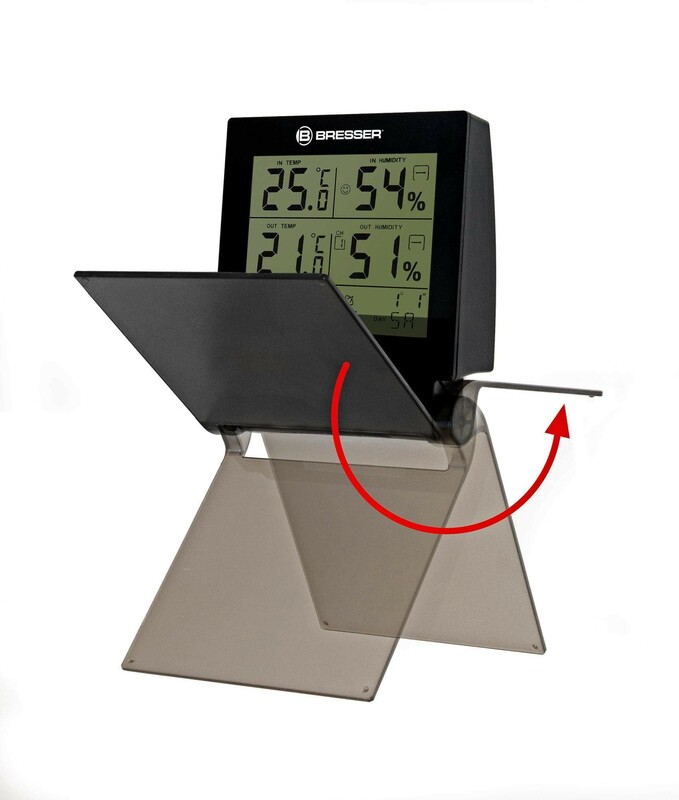 Although this thermometer is compact it's display will show you the current indoor/outdoor temperature, current indoor/outdoor humidity, comfort display, time and date. 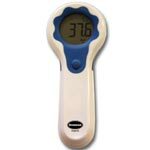 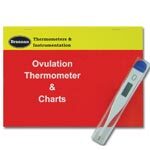 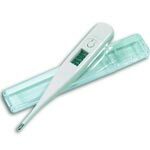 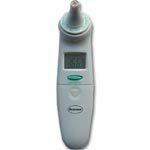 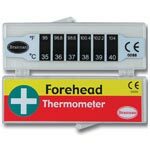 The thermometer its self is supplied with one external temperature/humidity sensor, and can have an additional two sensors added. 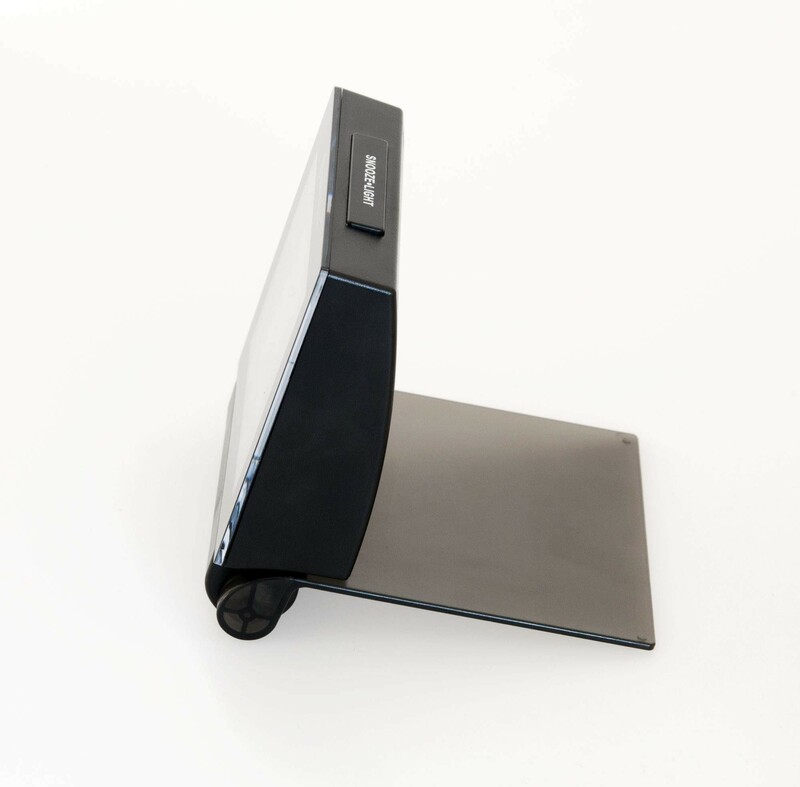 The My Travel has an alarm function with snooze mode, the snooze can be activated for 5 minutes or switched of at the back. 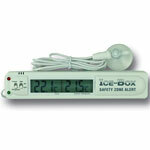 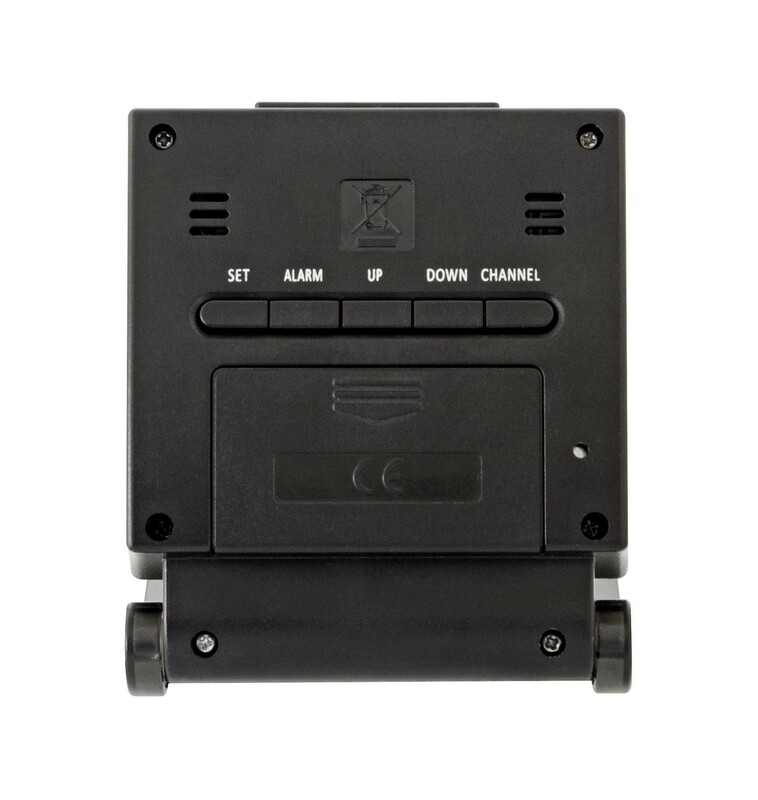 Not only can you set the alarm, you can also set it go off when the temperature gets to high or low for you.